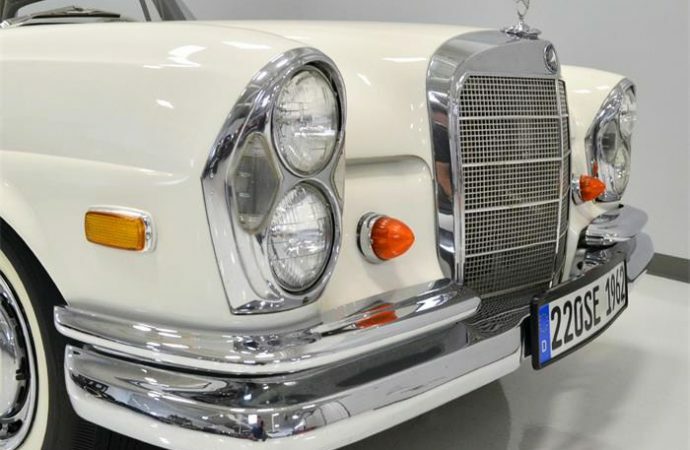 Mercedes-Benz started the 1960s with one of its most beautiful creations,which injected a dose of sporty styling into the German automaker’s lineup of durable, well-engineered passenger cars. 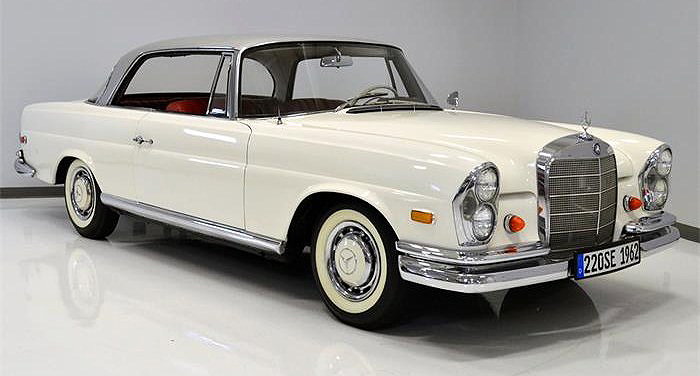 Mercedes-Benz started the 1960s with one of its most beautiful creations, the 220SE coupe and convertible, which injected a dose of sporty styling into the German automaker’s lineup of durable, well-engineered passenger cars. 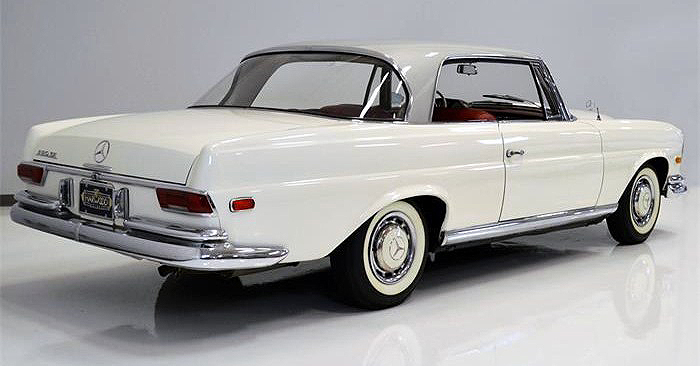 The shapely hardtop roofline was the thing, along with a smoothed-out rear styling treatment that reduced the “fintail” design of the sedans. 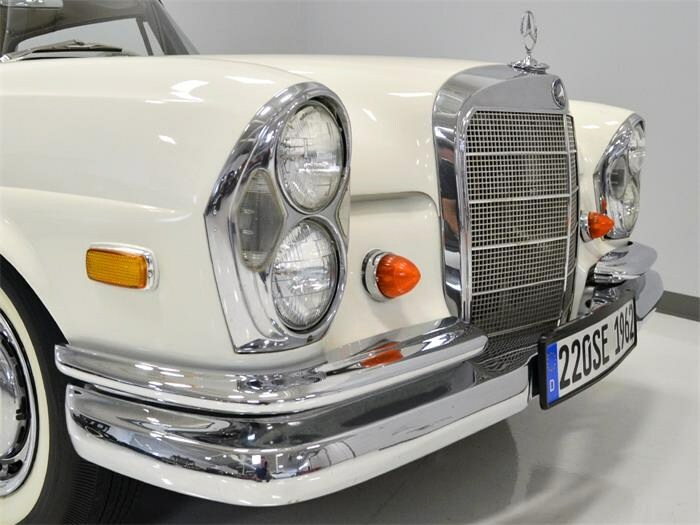 The Pick of the Day is a 1962 Mercedes-Benz 220SE that not only is gorgeous in white body, red interior and silver top, but offers something rare and desirable: a floor-mounted four-speed manual transmission. 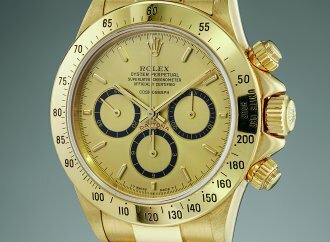 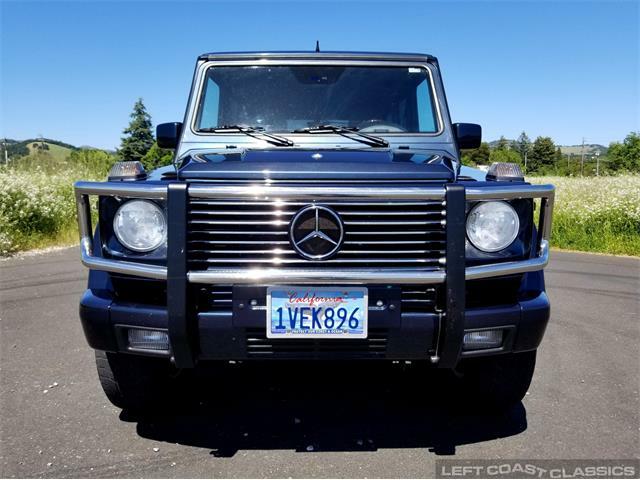 Although these heavy cars are known more for beauty than brawn, powered by a small, fuel-injected six with 110 horsepower, the four-speed should make all the difference in drivability. 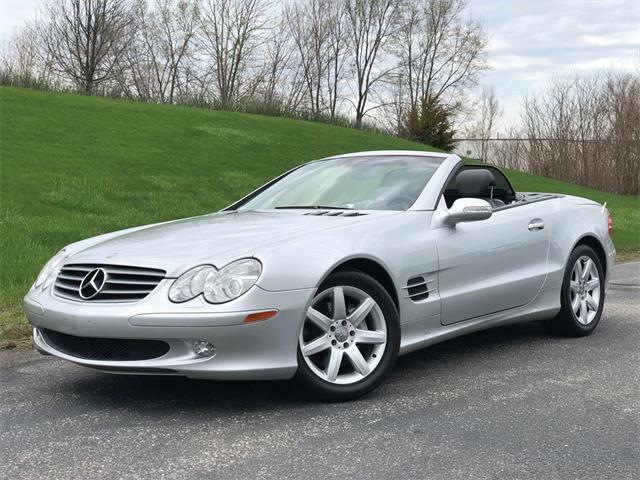 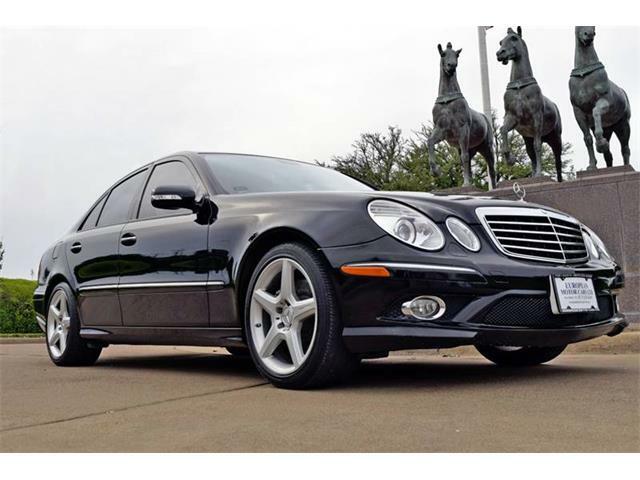 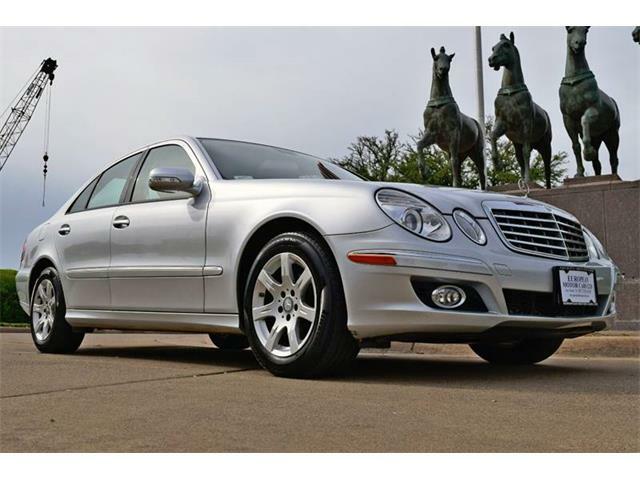 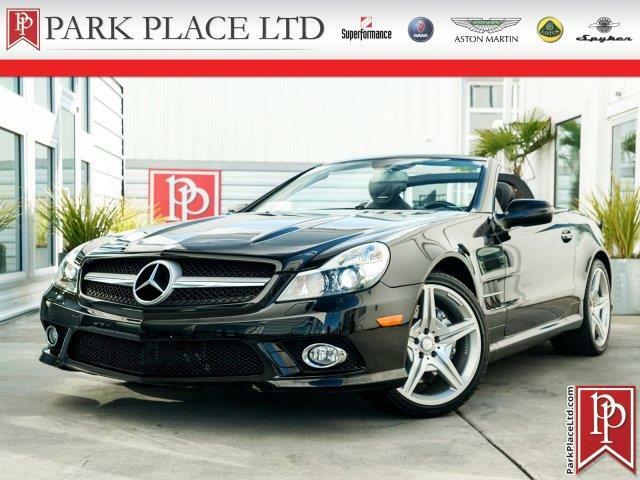 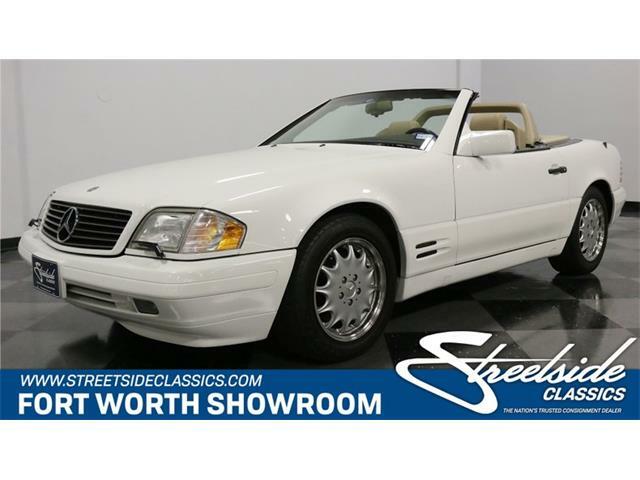 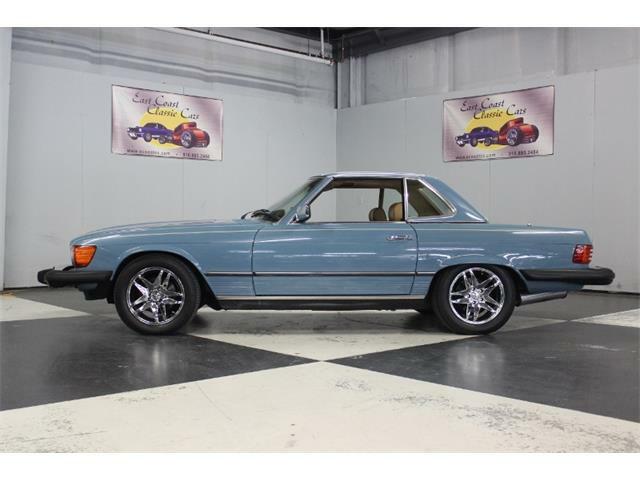 The Cleveland, Ohio, dealer listing the Mercedes on ClassicCars.com expounds on the driving experience in the lengthy ad description. 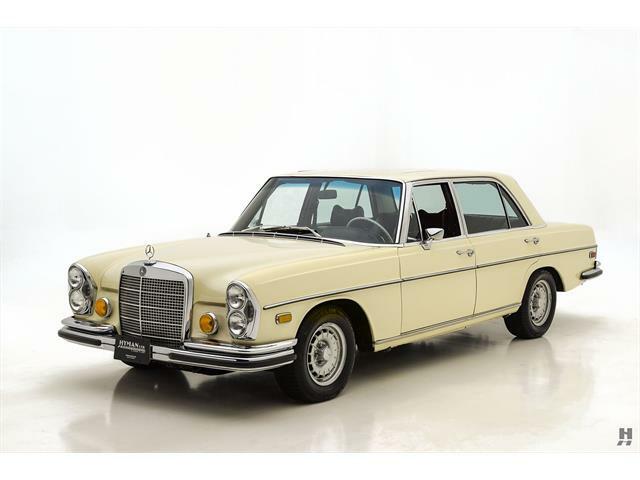 “Thanks to the 4-speed manual transmission, the 220SE feels quite lively out on the open road,” the dealer says. 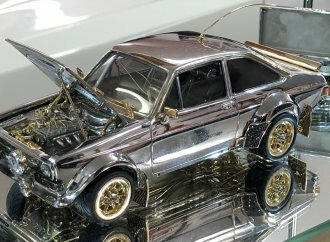 “It’s a medium-sized car that has a big car feel, but the faster you go the more it shrinks around you until you feel the car working in concert with you. 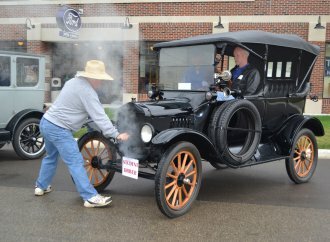 “The exhaust has a lovely snarl to it between about 2,500 and 3,300 rpm, making it a lot of fun to run through the gears, but it settles down and goes quiet at highway speeds, making it the archetypal highway cruiser. 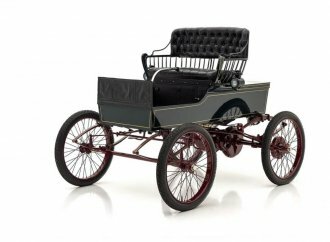 The suspension is supple yet athletic and the brakes are reassuringly powerful thanks to new front calipers and power assist. 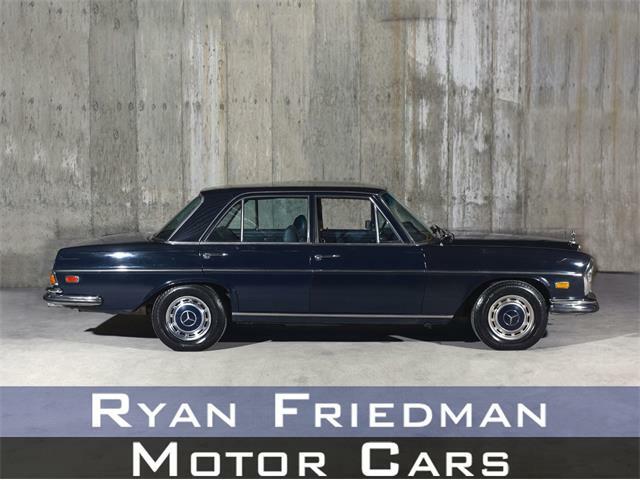 The coupe needs nothing and can be enjoyed immediately, the dealer says, and it includes such features as factory air conditioning and a modern Kenwood audio system. 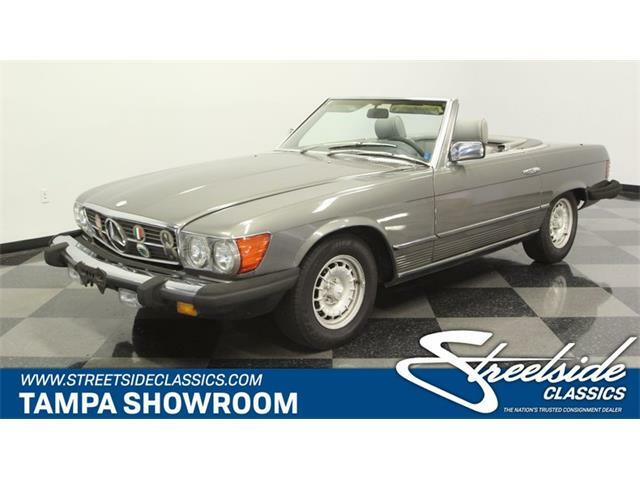 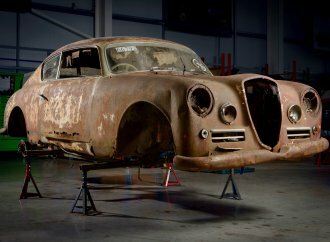 The refurbished interior maintains its original appearance and the wood on the dashboard is in good shape, the seller adds, while the huge trunk is well-finished and the engine compartment is clean and presentable. 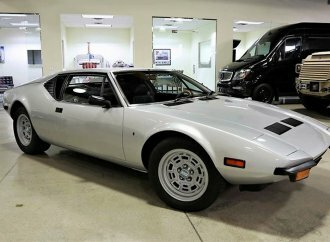 The lovely coupe is modestly priced at $24,900, which the dealer maintains will introduce the new owner to a vintage luxury vehicle of the highest caliber.